At twenty nine, Alexandra “Lexi” Brookdale is financially secure thanks to her brilliance with computers. Now she’s working on her bucket list. She’s learned to swim, play a guitar (badly) and ride a bike. And now she’s heading to Cabo to kill two birds with one stone: lose her virginity and go whale watching. Something most definitely not on her list: a relationship. Lawyer John Thomas “Jack” Maguire is a lawyer with a problem: his mother. She has decided that it is time for her oldest son to settle down and start producing grandchildren and keeps producing candidates to fill the position of wife. 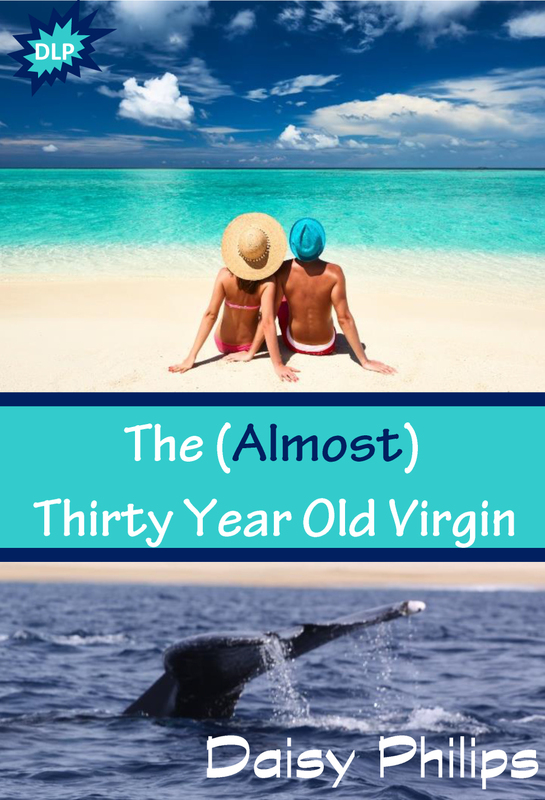 He’s been working hard for the past year and needs a break both from work and the pressure to get married so he goes south looking for some sun and a little fun. Neither one of them arrived looking for a relationship, but sparks fly when they meet. Will one week in paradise be enough?